We are engaged in offering a wide range of Formwork Accessories that comprises of Anchor Nut, Flange Plates, Hexagonal Nut, Shuttering Clamp and many more. Our Formwork Accessories are available in different specifications and sizes to meet variegated demands of our clients. 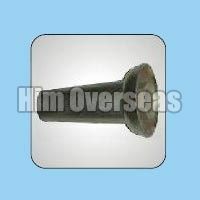 Clients can avail assortment of Formwork Accessories in bulk quantities at market leading prices. 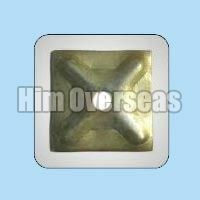 The offered lot is in complete compliance with the industry standards thus, high in demand. 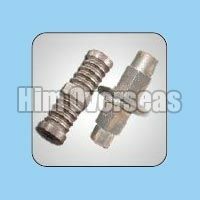 Operation from Chandigarh(India), we make available the broad product range to the customers in minimum time. 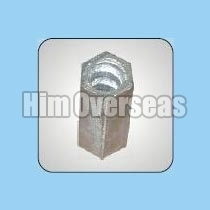 Having been on a journey of constant improvement, Him Overseas has firmly cemented its position as a prominent Manufacturer and Exporter of Anchor Nut from India. 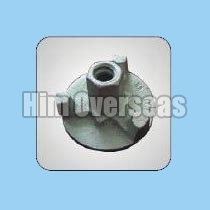 The ISO 9001:2008 certified company offers the best grade Anchor Nuts made using the high quality malleable and ductile iron. Him Overseas is a highly distinguished Manufacturer and Exporter of Flange Plates from India and the company is ISO 9001:2008 certified as well. 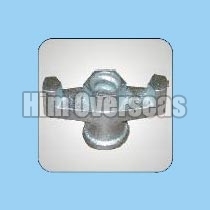 The Flange Plates, offered by the company, can be availed in a wide range of sizes and the dimensional accuracy is a major addition to the already bulging list of features. 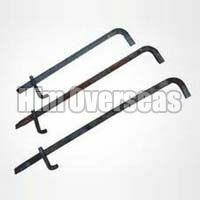 Him Overseas has been an organization that is known for the accuracy as well as efficiency of its working. 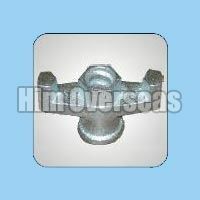 Counted amidst the prominent Manufacturers and Exporters of Hexagonal Nuts from India, the company is an ISO 9001:2008 certified organization as well. 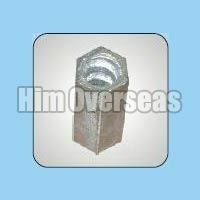 Him Overseas has been setting new benchmarks with amazing levels of consistency in the international markets as a Manufacturer and Exporter of Steel Cone Nuts from India. The company is an ISO 9001:2008 certified entity and the Steel Cone Nut, offered by the company, are provided with a check-lever. 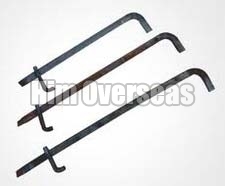 Him Overseas is the one-stop destination for the best quality Steel Tie Rods and the company is known as a highly acclaimed Manufacturer and Exporter from India. 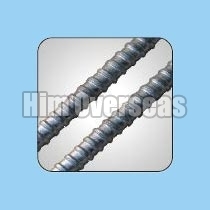 The Steel Tie Rods are ideal form ties for the formwork of all types and they are available in a length of 6 meters. Him Overseas is a major force to reckon with when it comes to the Water Barrier and we are the leading Manufacturers and Exporters based in India with ISO 9001:2008 certification. The large discs of the Water Barrier, as well as its efficiency and excellent performance, are widely appreciated across the international markets. 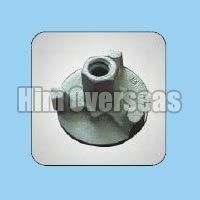 Specializing in the production as well as global marketing nuances, Him Overseas has come up as a prominent name among the Manufacturers and Exporters of Wing Nut from India. Being facilitated with the ISO 9001:2008 Certification, the company offers the Wing Nut with a two-wing finish and flawless electroplating.